Ellis Island. Through the great hall passed the ancestors of countless great American famlies. 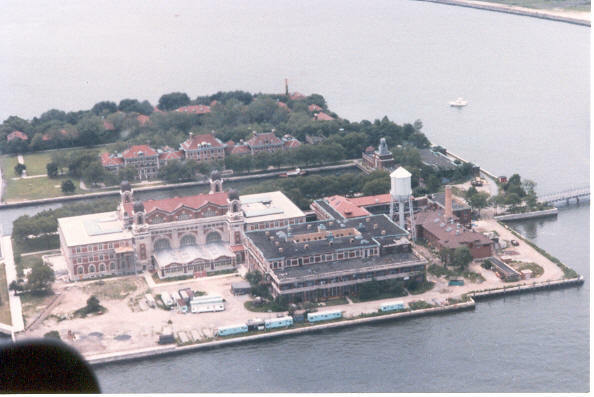 Ellis Island is now a museum to immigration, immigrant ships now have wings and jet engines and the immigrants themselves sometimes arrive with not the best of intentions. A new age brings new challenges, but I pray that as we revisit our immigration policy, the door to America remains open to all whose sole intention for coming here is to be an American.